Holidays can be hard, right? Where do you start when it comes to finding the right place? Most of the time you’re spending a significant amount of money yet taking a gamble that it’s going to meet the needs of your complex family. Have you ever googled ‘autism holidays’ to get inspiration? There’s very little that pops up. That’s why I asked members of my Facebook group – Travelling the Spectrum – which of their holidays they would recommend to other parents of children on the spectrum. 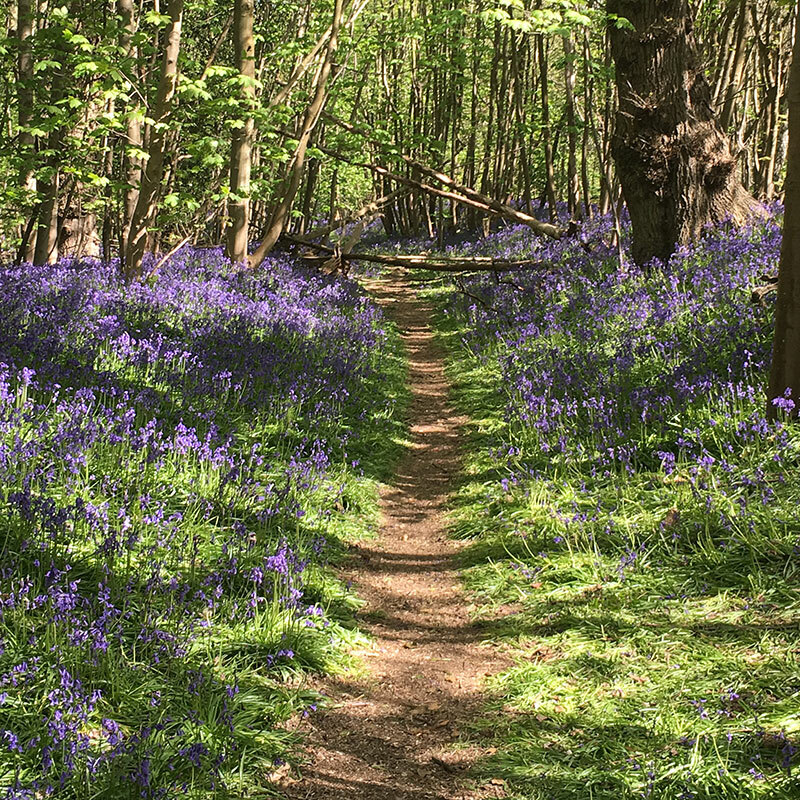 However, if the thought of going abroad fills you with fear, check out these awesome UK holidays for families with autistic children – recommended by real parents. Each family is different and what works for one family might not work for another, but hopefully these recommendations should give you some ideas to consider if you’re feeling a bit stuck. If you have younger children who love animals, Higher Lank Farm, run by couple Lucy and Andrew Finnemore, could be a winner. This ranks as one of our most successful holidays when we went a couple of years ago. It’s a working farm in Bodmin, Cornwall. 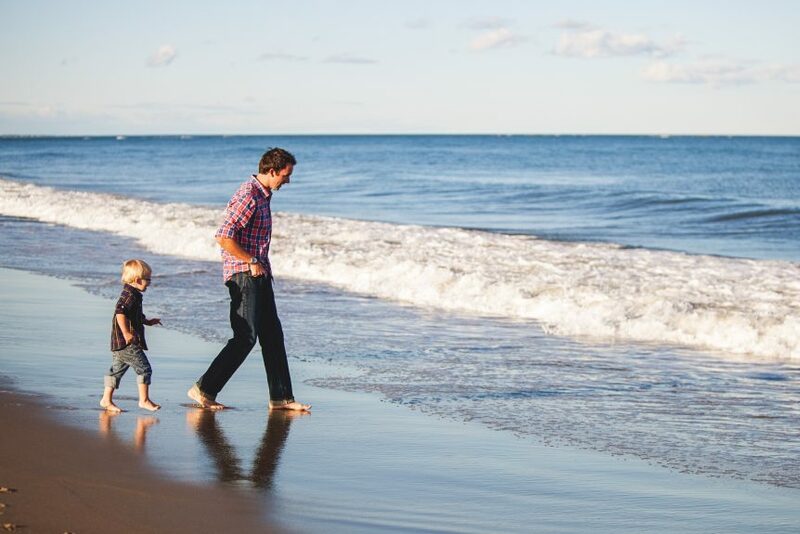 It specialises in providing holidays exclusively for families with babies, toddlers and children under 12. 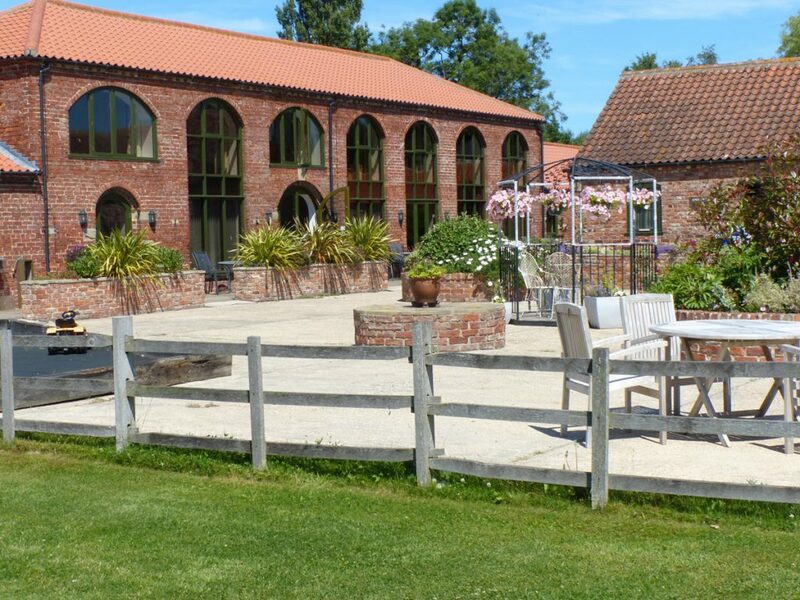 It offers B&B in the farmhouse or self-catering in two converted barns with private gardens. 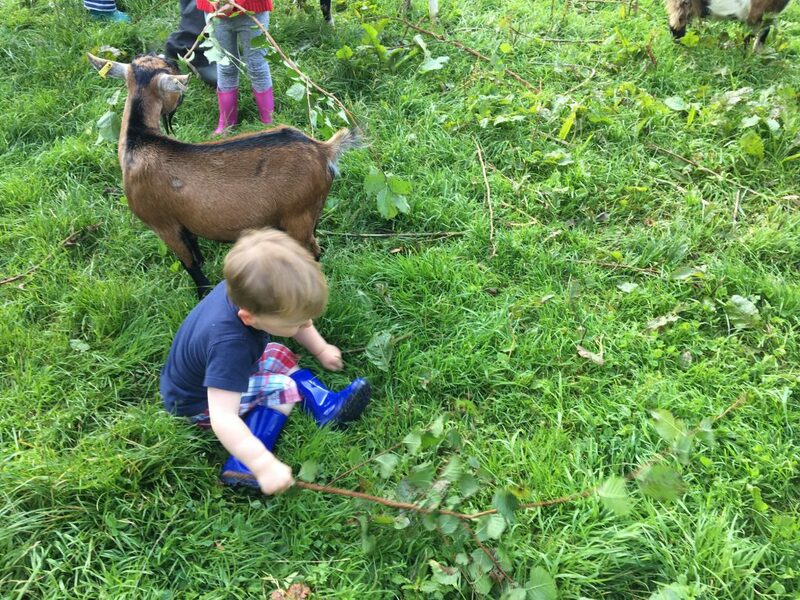 Activities include a swimming pool, a welcome tractor and trailer ride, daily animal feeding, two farm-themed play areas, a pony and trap ride, and woodland walks. We loved the inclusive attitude of the family and the fact they go out of their way to help you relax on your holiday by providing a pre-bookable babysitting service plus home cooked evening meals delivered to you in the self catering accommodation. Little Wren Glamping, located on the Suffolk Heritage Coast in a designated Area Of Outstanding Natural Beauty, has the space and freedom for kids to run around and explore. Children can feed lambs and collect eggs for breakfast. It’s also close to some stunning beaches. Each tent comes with its own private kitchen facilities and can comfortably sleep a family of 4. Holiday parks are a favourite among lots of families with additional needs. There are 40 holiday parks to choose from around the country. It’s a good option if you want your own space at the end of each day and if your child wakes frequently at night, you don’t have to worry about disturbing other families. Haven’s Blue Dolphin and Thorpe Park caravan parks in Yorkshire and Lincolnshire are two of the recommendations by parents we surveyed. 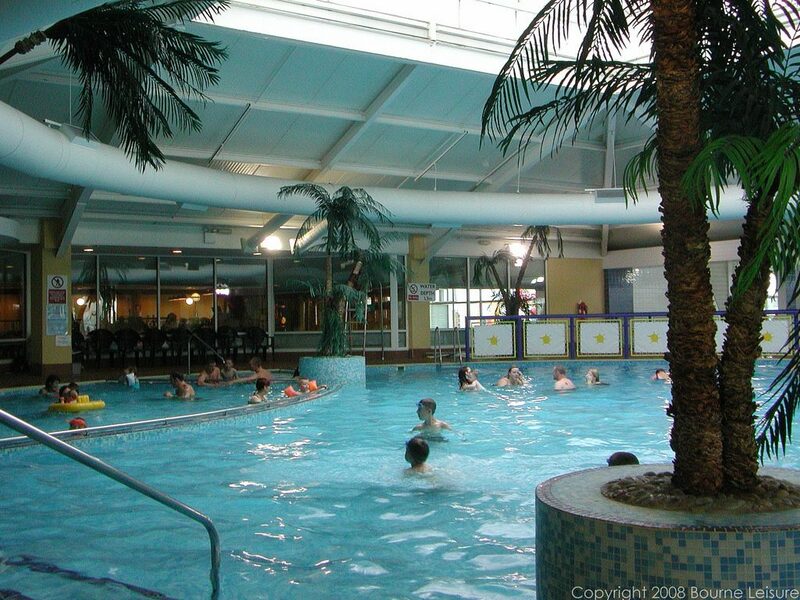 At Blue Dolphin, in Filey, East Yorkshire, there are heated indoor and outdoor pools plus a multi-lane water slide. For those who prefer to be out of the water, there is freshwater fishing on the lake. If the weather takes a turn for the worse, the indoor SportsDrome has a climbing wall and a roller disco. And if you love beaches, the park is a short drive from Filey and Scarborough. If you’re looking for thrills, the Space Bowl flume in the outdoor pool at Thorpe Park in Cleethorpes, Lincolnshire, could be a winner. The site also has bungee trampolines and a zip wire. But when it’s time to chill, you can fish on a huge lake at Thorpe Park. There are also miles of sandy beach nearby. 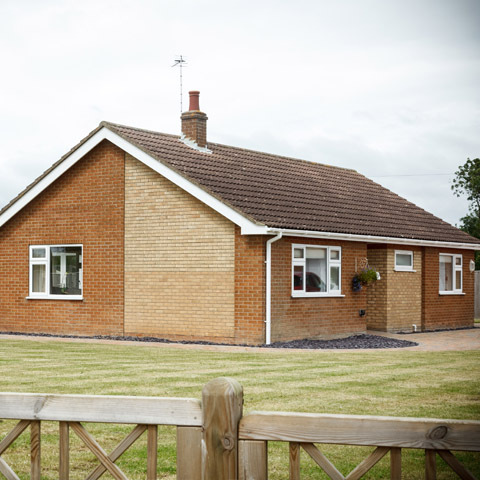 Set up by parents of an autistic boy called Thomas, the Thomas Centre in Lincolnshire aims to provide outstanding facilities for families and groups in houses and bungalows on a dedicated 25-acre site, in a safe and non-judgemental environment. Facilities include a private swimming pool, outdoor play area, indoor play barn, sensory room, go karts and track, bikes, a gym and beauty treatments. Louise recommends Thomas Centre. She has two teenage boys age 17 and 15. The youngest has ASD and learning difficulties. “We’ve been to the Thomas Centre and which has a lot to do”, she says. Henry’s Bungalow, in the heart of the Lincolnshire Coastal Country Park, is open all year. It has a spacious modern interior with two bedrooms and a large enclosed garden for up to four guests. Rachea, who has two sons, age 7 and 8, both awaiting autism diagnosis, says: “We spend our holiday time in the UK and have stayed in a lot of bungalows. The eldest favourite was Henry’s Bungalow near Anderby in the Lincolnshire Wilds. Completely detached away from anyone with it’s own garden all the way around the house and lots of floor space in side on level really helped the boys. “It also has it’s own hot tub. It’s a five minute drive to long, relatively quiet beaches and surrounded by countryside. Nearby we’ve also stayed in Sutton on Sea which I love for it’s old seaside charm. No slot machines, a family splash pool and a more relaxed pace. 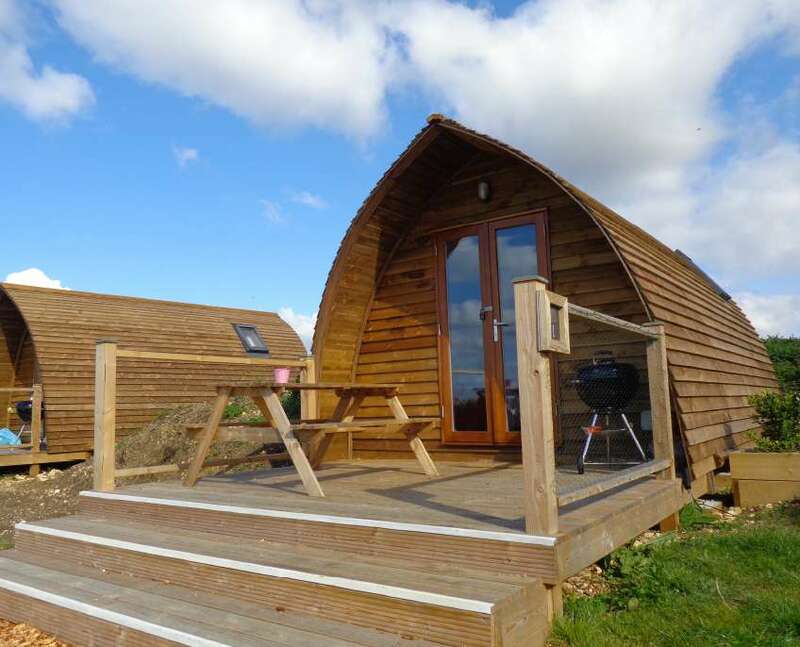 Tom’s Eco Lodge is made up of domes, safari tents, wooden cabins and eco-pods on Tapnell Farm, on the edge of the Isle of Wight. It has a restaurant and a farm park with soft play barn and animals to meet. There are walking and cycle trails nearby. 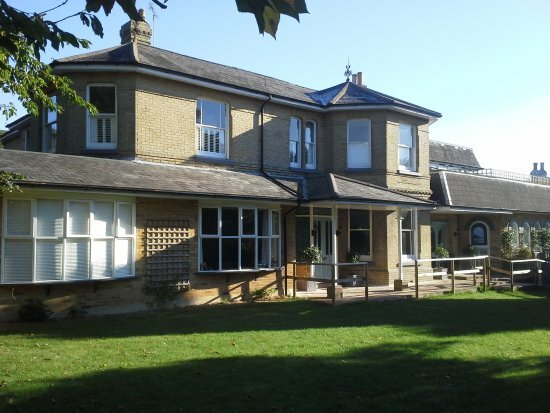 The Hartlands is a Victorian autism-friendly holiday centre situated in Shanklin on the south coast of the Isle of Wight. Facilities include an indoor hydro swimming pool, cinema, IT room, activity and sensory room, relaxing area, games room, art room, gymnasium and sauna. Do you have a recommendation for a fab UK break? Let me know in the comments below.